Because it isn’t obvious and it always takes me a while to figure it out again every time. 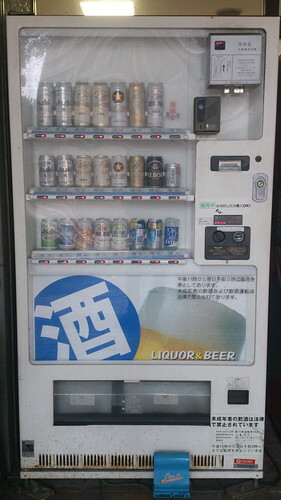 This vending machine near my apartment sells beer. You have to insert your driving license to prove your age. Lucky I just renewed mine, eh? 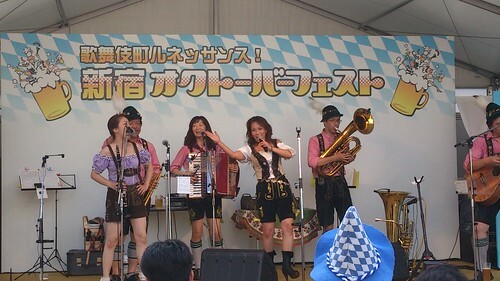 I had to renew my Japanese driving license in August last year. 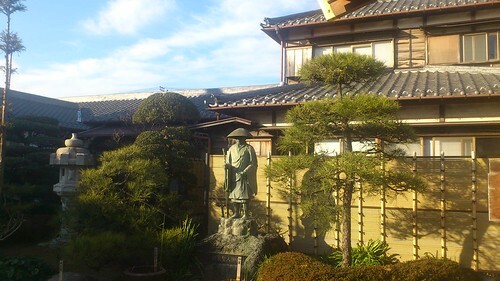 Unlike in the UK and Germany, where driving licenses either don’t expire or expire after a long time, Japanese licenses expire every couple of years and have to be renewed. 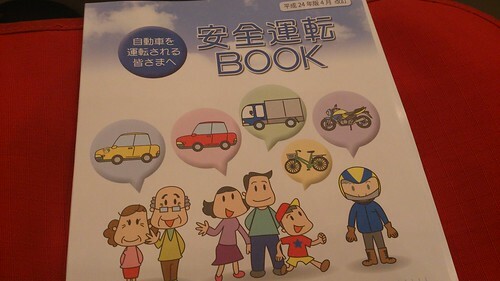 To renew the license I had to submit an application at the local police station, and then a few weeks later attend an information session where they showed a few videos about road safety. 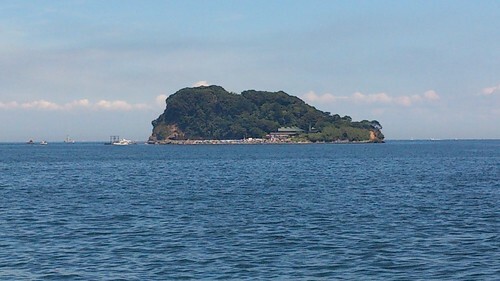 Sarushima – “Monkey Island” in English. 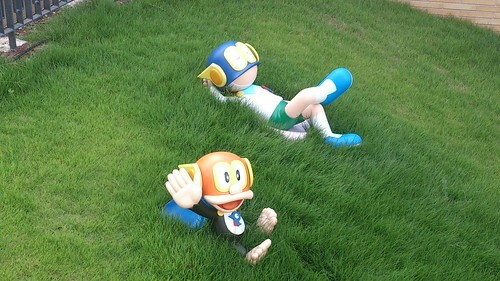 A few pictures from the Fujiko F. Fujio Museum. Not many because photography is only permitted in a few places. 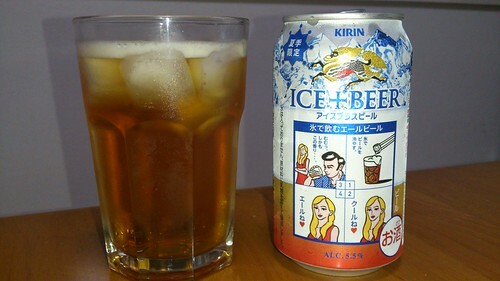 I can’t help but think that this is a completely inappropriate way to drink beer. 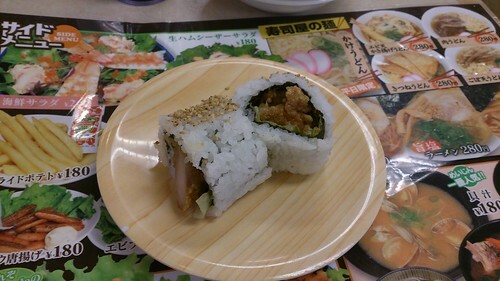 Chicken Nanban roll at Sushi Meijin in Fukuoka. 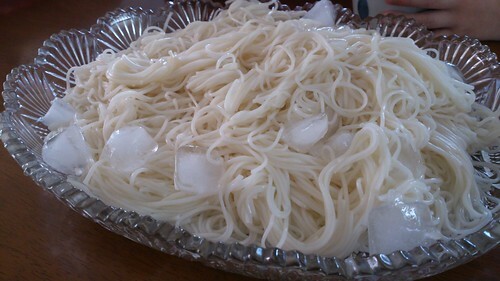 Noodles cooked in hot water as usual, and then served chilled with ice. Nice to eat for lunch on a hot day. 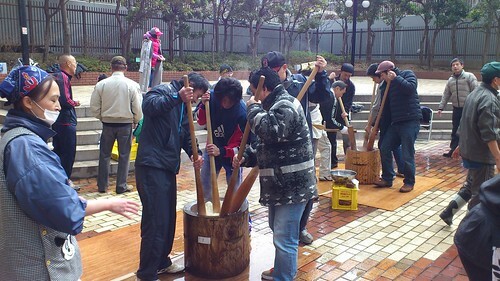 Making mochi at a local festival earlier this year. A few more pictures, including one of the finished product, here. 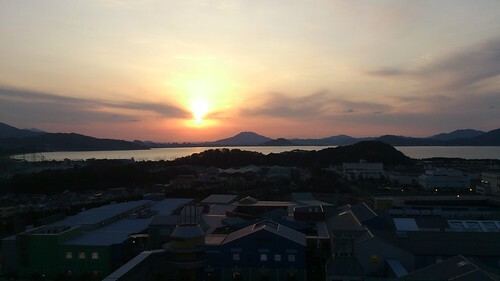 Sunset over Fukuoka, taken from the Sky Wheel at the marina. 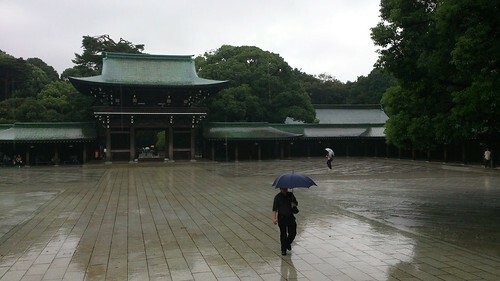 There are a number of small temples and shrines within walking distance of my apartment. Earlier this year I went round taking photos of them all.